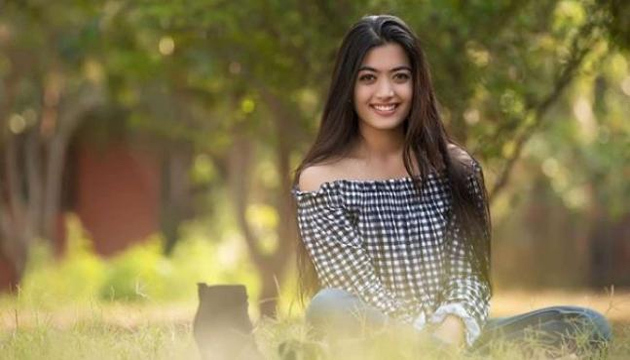 Rumours kept doing rounds that Rashmika Mandanna was roped to play female lead in Tamil Star Vijay's next flick under the direction of Atlee. Although there is no such official confirmation, Fans of the Actress kept believing the speculations are indeed true. Reacting to the post of fan announcing that formal muhurat of Vijay-Rashmika's flick was conducted on November 14th, The 'Geetha Govindam' Actress placed a naughty tweet: 'Dai..Don't give me expectations da..'. Indirectly, Rashmika made it clear she is yet to receive any such proposal from Team #Thalapathy63. The tweet of the Kannada Beauty has gone viral within no time.